This course will provide a VA with the tools and knowledge required to establish a Virtual Assistant business. There is no set answer to what makes a good VA, as the VA industry is becoming increasingly varied and complex. This is because the VA industry has to adapt and adjust to their customer's demands. Souters runs through every attribute needed by an effective VA. They examine where additional skills may be required to meet more customer demands, which means more customers and higher hourly rates. Souters also focuses on Social Media, SEO, websites and other current marketing channels which are essential for promoting your VA business. Testing and confirming your skill base will give you the confidence that you need to perform to the best of your abilities. The course is delivered by live tutors in Souters' training centre in London. There are two live tutors; one is a specialist in the business aspects of VA work whilst the other has expertise in marketing, driving business, social media and optimisation of your website. Will receive CPD Certification as a VA to impress perspective customers. Experience as a Secretary, PA or other Office Administrator is ideal. This is to ensure that you possess strong admin skills to compliment this training course. 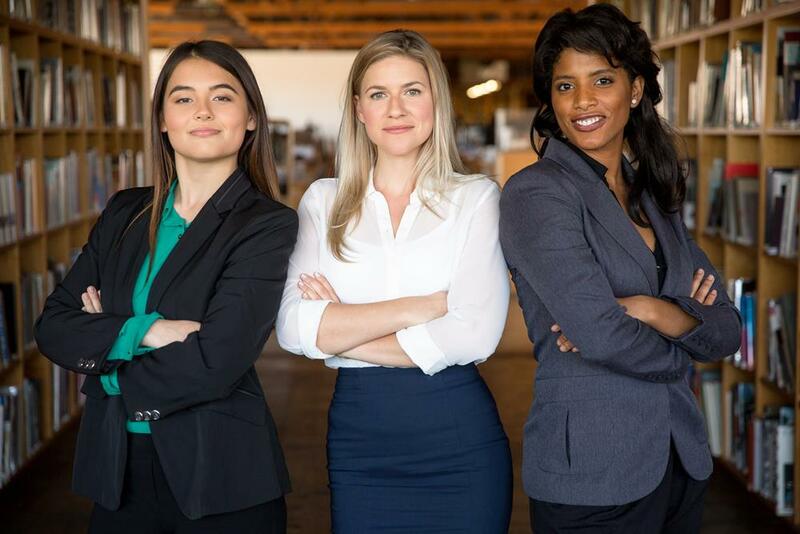 However, other backgrounds can be successful in VA roles. The Virtual Assistance training is CPD accredited. 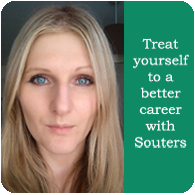 Souters considers all aspects of the decision to become a VA, whilst testing the viability of your idea. The course is fully CPD Accredited and you will receive a Certificate on completion. The fee for this course is £269 per person. Fill out your details to find out more about Virtual Assistant. I have gained enough information to actually start the business and know all steps that I need to follow. I enjoyed the practical side of the course the most.